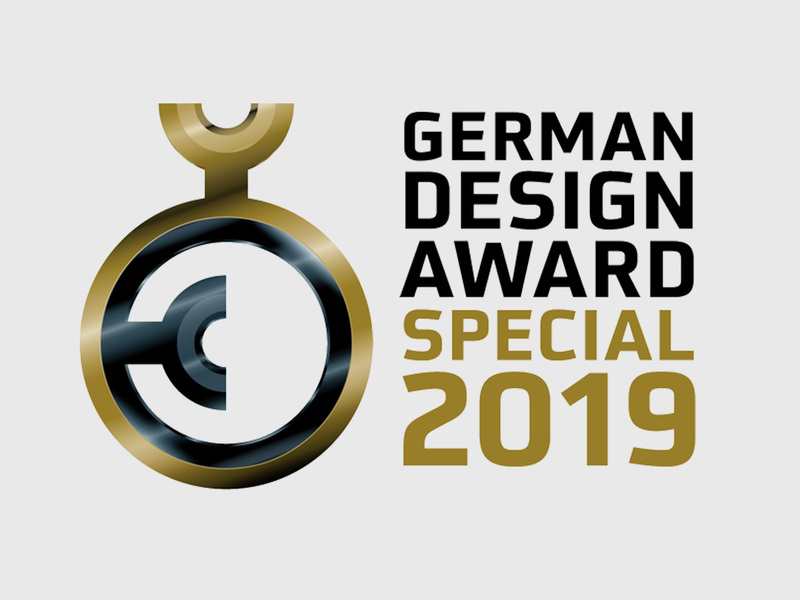 Our redesign of the software application, EOSPRINT 2, was given the German Design Award in the category Interactive User Design, by the German Design Council, in 2019. This special mention marks the third design prize we have received for our achievement in working with our client EOS GmbH. In addition, we have received the IF and the Red Dot Award. EOSPRINT prepares CAD data for industrial 3D printing on EOS machines. Our redesign provides simplicity, transparency and an optimal workflow with this powerful, integrative software. EOSPRINT 2 allows designers and engineers a new level of freedom in additive manufacturing. The German Design Award honours innovative products and projects, from manufacturers and designers working in the German and international design industry. Amongst other things, the assessment criteria for the nomination include: overall concept, sustainability, aesthetics, longevity and functionality. We look forward to the awards ceremony at the Ambiente trade fair, on the 8th of February 2019, in Frankfurt am Main.